Chelsea have been constantly ridiculed over their transfer policy. 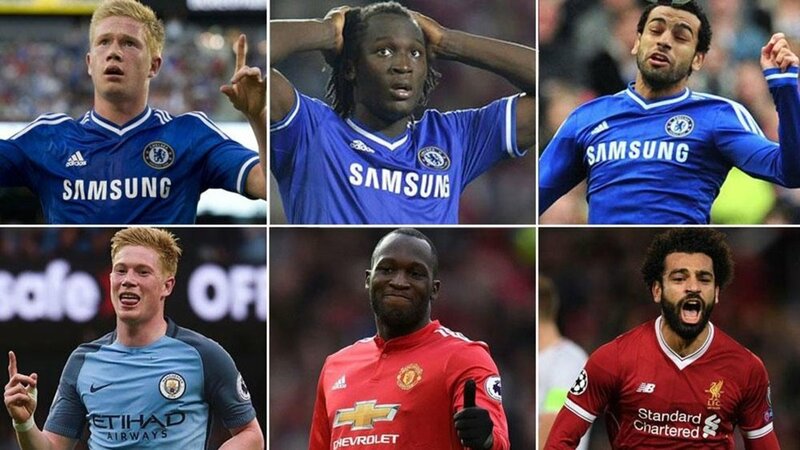 The club decided to let go of talent like De Bruyne, Salah, Lukaku, without giving them a chance to prove their worth. The players have since come back to haunt the Blues by joining their rival clubs after rejuvenating their careers elsewhere. Now, Kevin de Bruyne has decided to reveal how he was treated by the club and Jose Mourinho in particular. De Bruyne admitted that he was keen to leave Chelsea because of his lack of playing time. He also spoke about how Mourinho attempted to negatively compare his statistics with the rest of his teammates. “Jose called me into his office in December, and it was probably the second big life-changing moment for me,” De Bruyne told The Players’ Tribune. Kevin de Bruyne was not impressed by the way Jose Mourinho had treated him at Chelsea. Jose Mourinho had his own version of the De Bruyne situation at Chelsea.“With De Bruyne, if you have a player knocking on your door and crying every day he wants to leave, you have to make a decision,” Mourinho said, as quoted by ESPN. The player situation at Chelsea is a bit odd. It is hard to lay the blame at an individual’s feet. But even if Jose responsible, ultimately, is it Chelsea’s loss because the Portuguese is no more the club’s manager.